Government today failed to honour its assurance to release the first batch of Tamil political prisoners. The government today failed to honour its assurance to release the first batch of Tamil political prisoners. Tamil political prisoners numbering 32 who were to be released today was further remanded by court as the Attorney General’s department had not made applications to court seeking bail for the suspects. The Court remanded 32 Tamil prisoners till November 24 when they were produced in courts anticipating bail by prisons officials. Commissioner General of Prisons Rohana Pushpakumara in a statement yesterday said, the Attorney General’s Department will make applications to court today seeking the release of 31 suspects who have been detained under the Prevention of Terrorism Act. Pushpakumara said only those with bailable offenses will be released and they will be produced before the respective courts today. The Commissioner said further 32 inmates will be produced before court in the next phase. He said the decision to release the prisoners was taken after several rounds of discussions with the President, the Prime Minister and the Attorney General’s Department. Pushpakura in the statement said that the government was studying the cases of rest of the prisoners with a view of providing them with maximum relief possible. According to the Commissioner General of Prisons, 116 individuals have been filed charges under the Prevention of Terrorism Act at the High Court while further 52 have been filed charges at the Magistrates Court. Meanwhile with the news of the 32 prisoners being further remanded several protests broke out in some locations in the North and East. 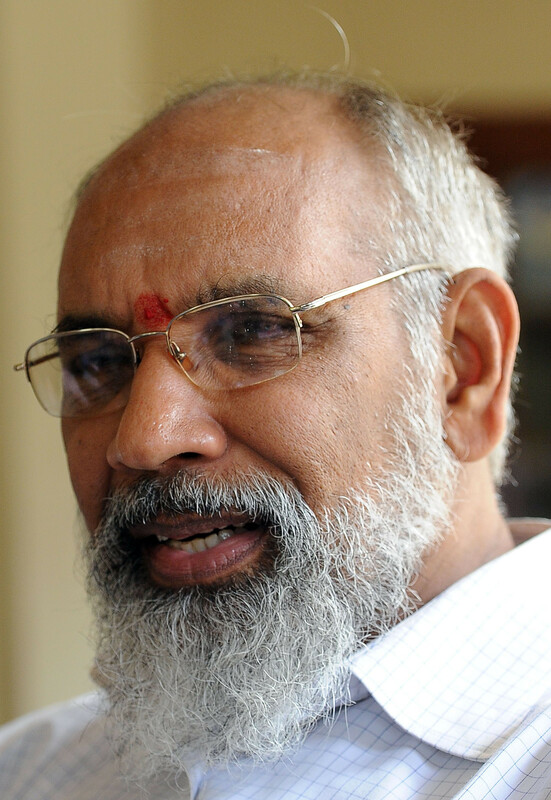 The northern provincial council led by Chief Minister C.V.Wigneswaran condemned the move calling the government to keep its promises. Meanwhile some Tamil political parties have called for a hartal in the north and east to protest the failure of the government to release the prisoners as promised.